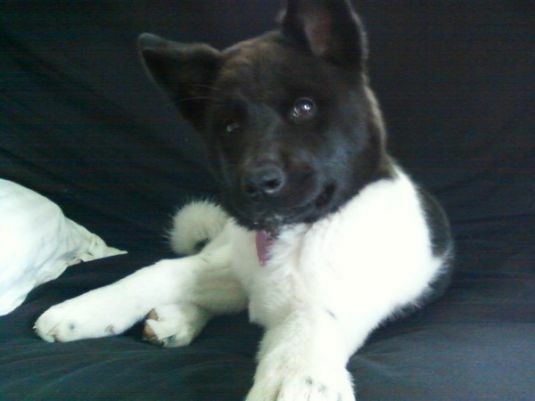 Jaycee is a 5 month old Akita. She loves learning new tricks! Her favorite toy is a stuffed duck. She is my best friend and goes everywhere with me, except work! 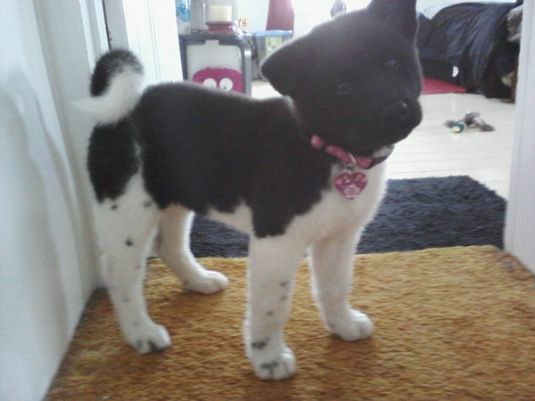 She has a brother who is almost 3 years old who is also an Akita named Jake. They love playing together and get along great!